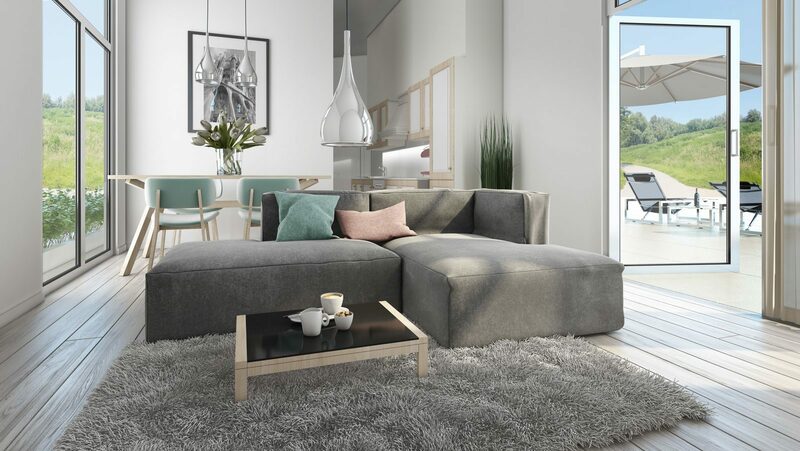 When you're considering investing in a holiday home, GreenResorts Mooi Bemelen offers four beautiful objects at a stunning location. 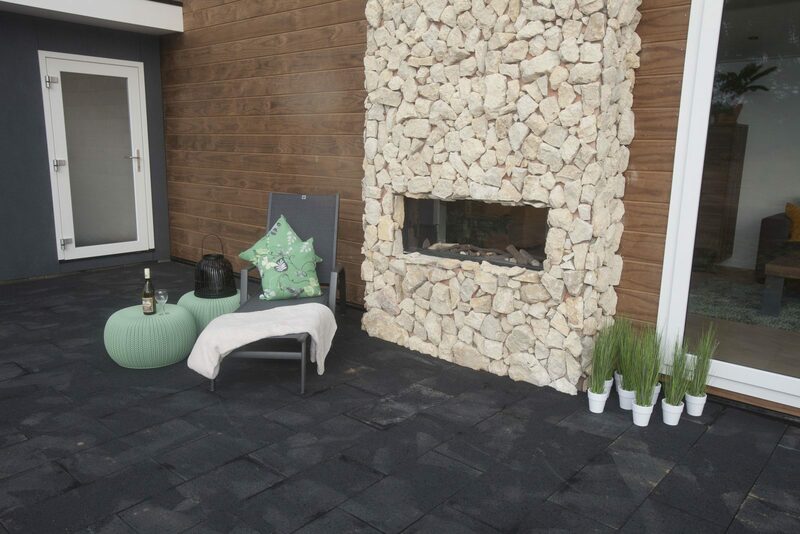 GreenResorts Mooi Bemelen is located on top of the Bemelerberg in southern Limburg, close to Maastricht and Valkenburg. Surrounded by nature, with a magnificent panoramic view over the countryside, this is ultimate joy. Add the multiple luxurious resort facilities and it adds up to a lovely holiday spot where you can go the whole year. 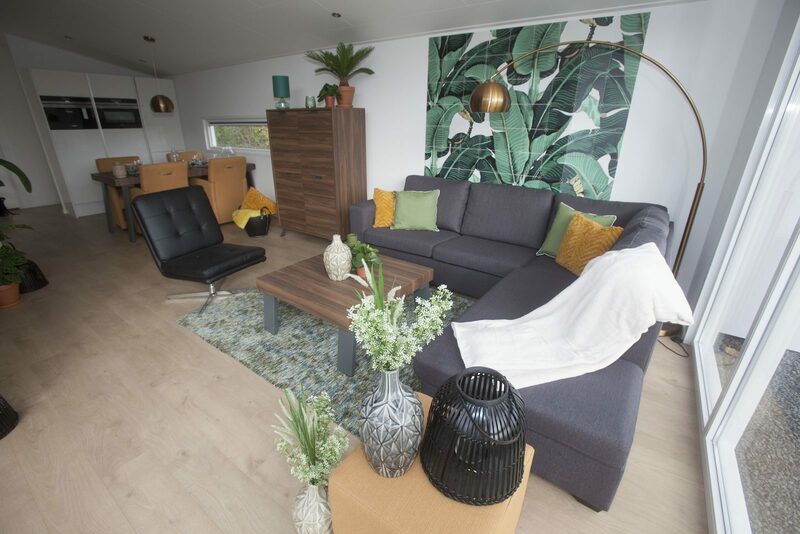 The holiday homes, named Biebosch, Ravenbosch, Schaelsbergerbosch and the luxurious T Rooth Royal, are suitable for 4 to 12 people. 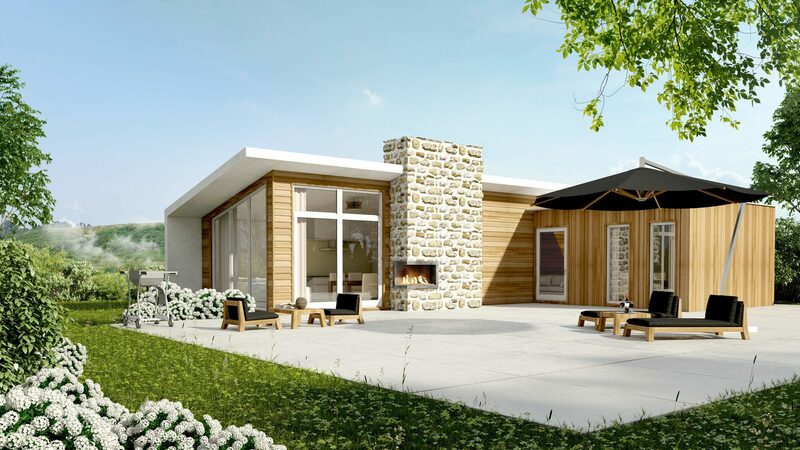 The architectural designs, the modern interior and exterior, and the luxurious finishing make these holiday homes in Limburg a smart investment which give you a guaranteed multiannual net return of 7.5% per year, when fully rented. 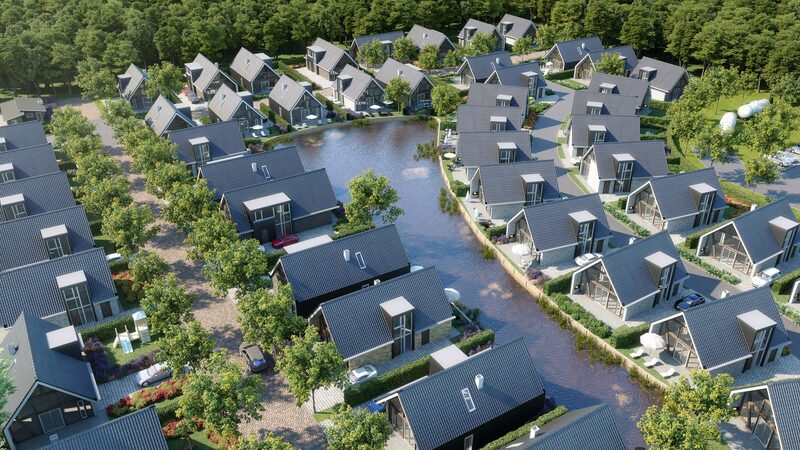 Additionally, the unique location of the Resort and the extensive facilities, such as swimming pools, wellness center, indoor gym, restaurant and sports facilities, make it an absolute added value for your second home. 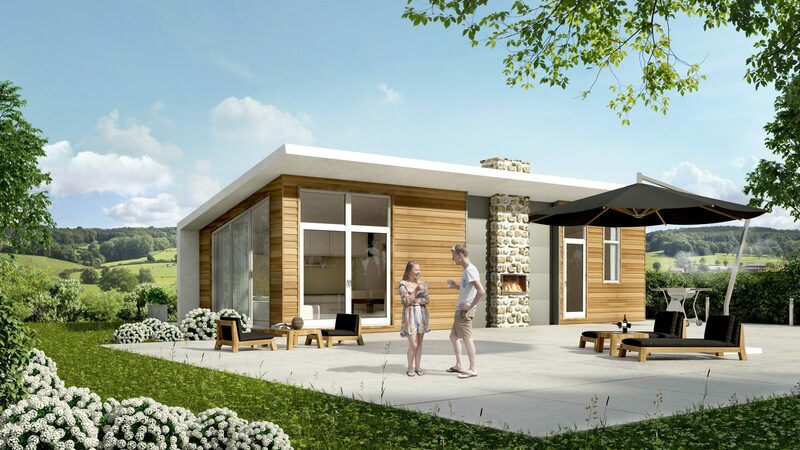 Investing in a holiday home at Mooi Bemelen is an interesting alternative to bank savings. On the one hand, because you can enjoy your investment directly by spending your holidays here, on the other hand because it provides attractive returns when rented. The rental organization of the Resort does all the work for you, and through partnerships with national and international tour operators the highest possible occupancy rate is pursued. Hence, you can truly and carefree enjoy your own second home. 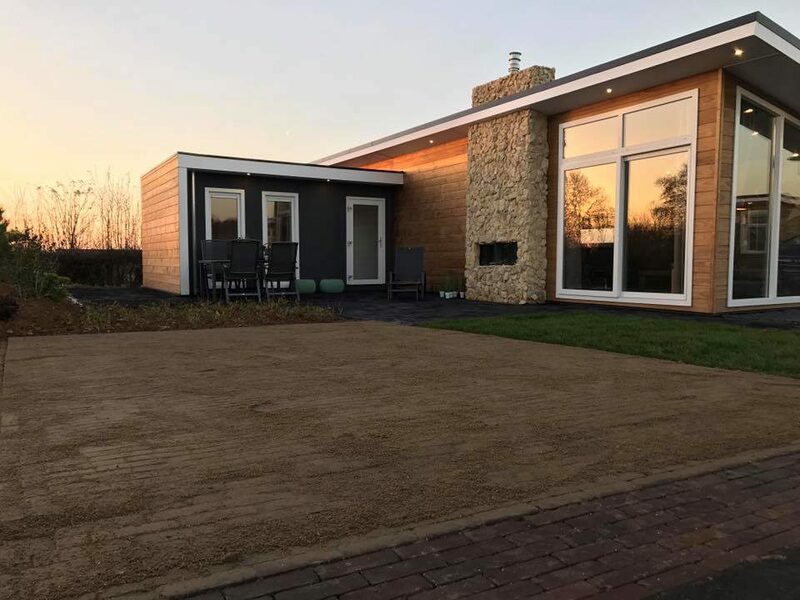 Investing in a holiday home in Limburg to rent or for own use yields several fiscally interesting benefits in addition to the high return. 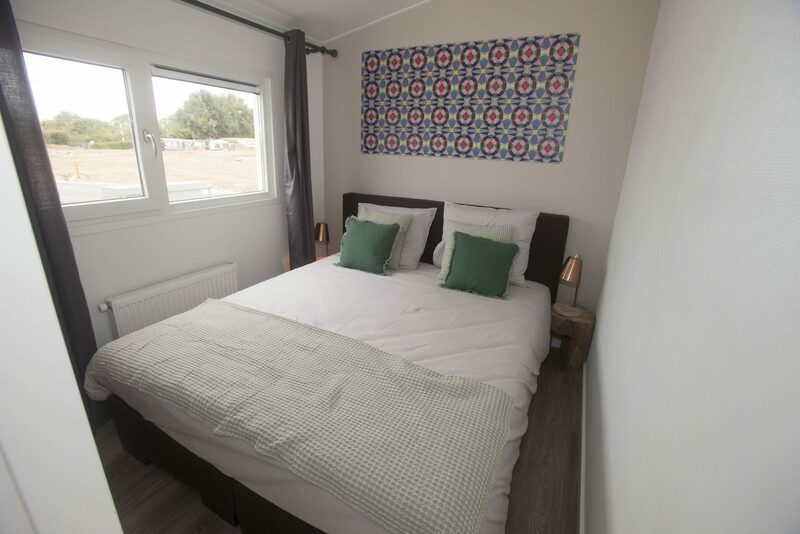 Moreover, GreenResorts manages other luxurious parks with holiday homes in the Netherlands as well, and is thus a professional and renowned organization that knows its business. 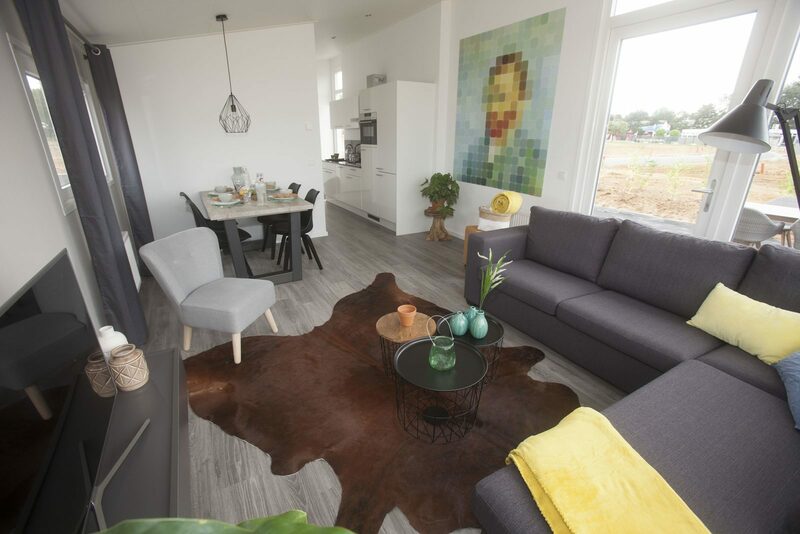 Want to invest in a holiday home at GreenResorts Mooi Bemelen as well? Please feel free to contact our sales consultants without obligation. 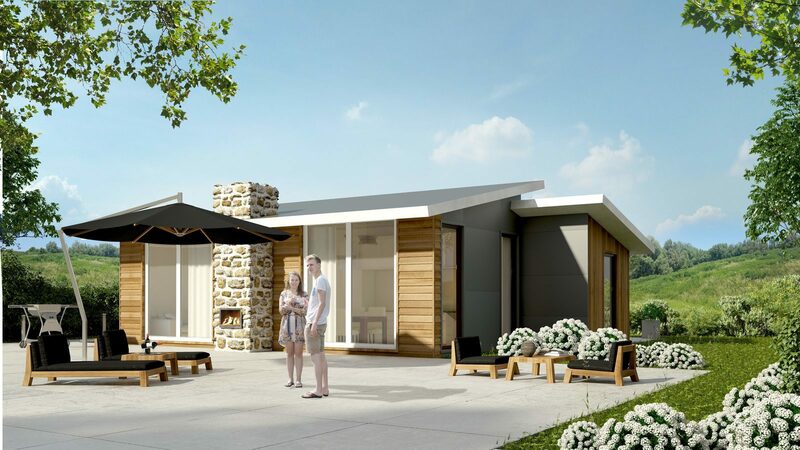 Investing in a holiday home at Mooi Bemelen is an interesting alternative to saving with a bank. Not only because you can immediately enjoy your investment by spending your own holiday there, but also because it yields appealing returns when rented out. The rental organization of the Resort will do all the work for you, and through collaborations with national and international tour operators an as high as possible occupancy rate is pursued. 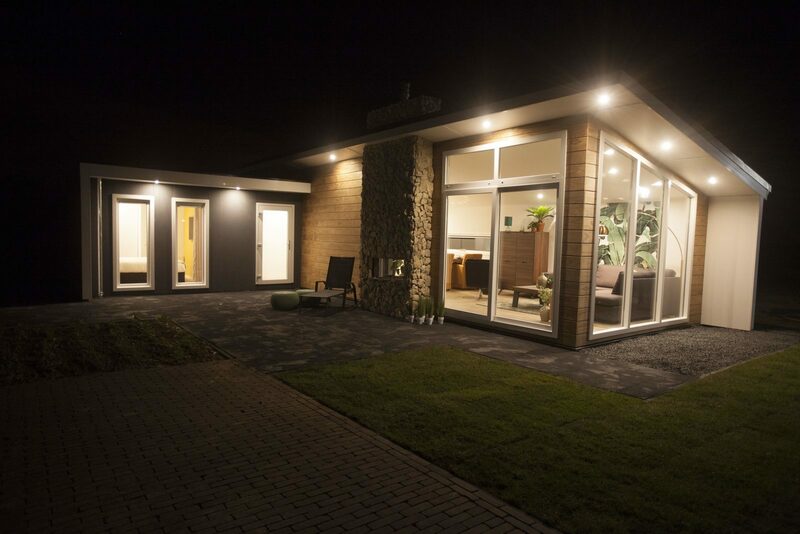 You can enjoy your own second home truly carefree. 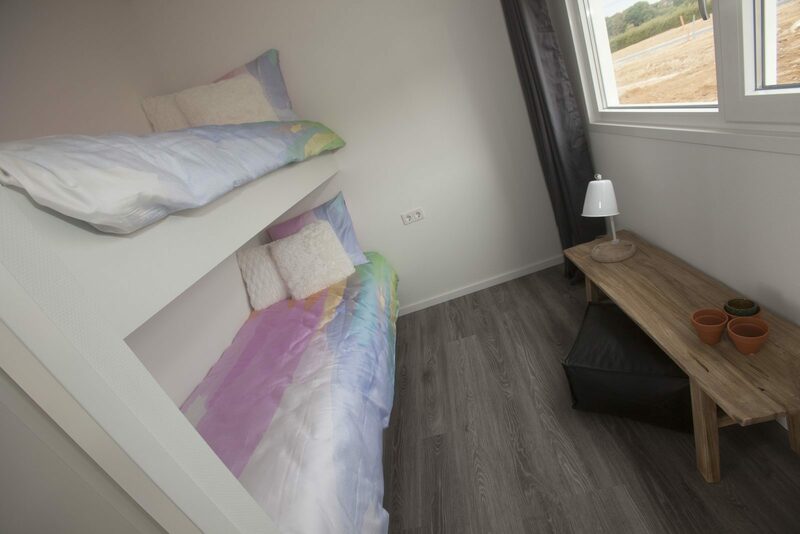 Investing in a holiday home in Limburg for rental and/or personal use also offers various interesting fiscal benefits as well as the high returns. 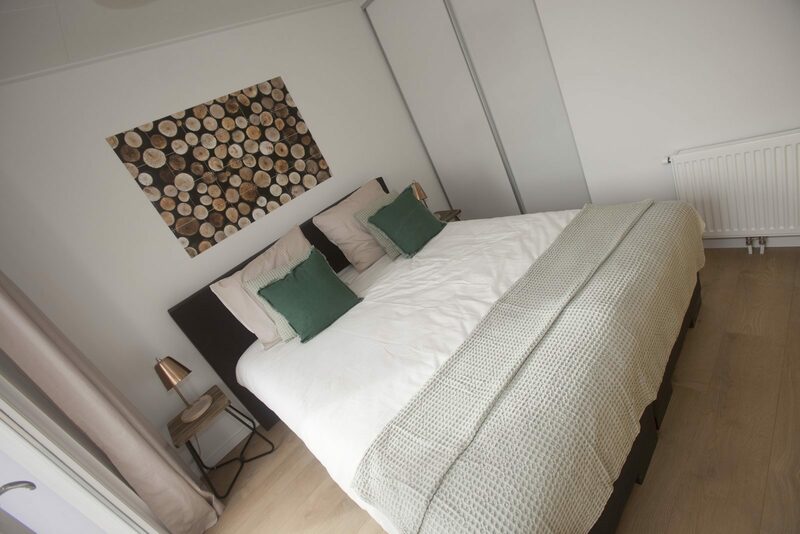 Furthermore, GreenResorts is a professional and renowned organization with good business knowledge, and they also manage other luxury parks with holiday homes in the Netherlands. 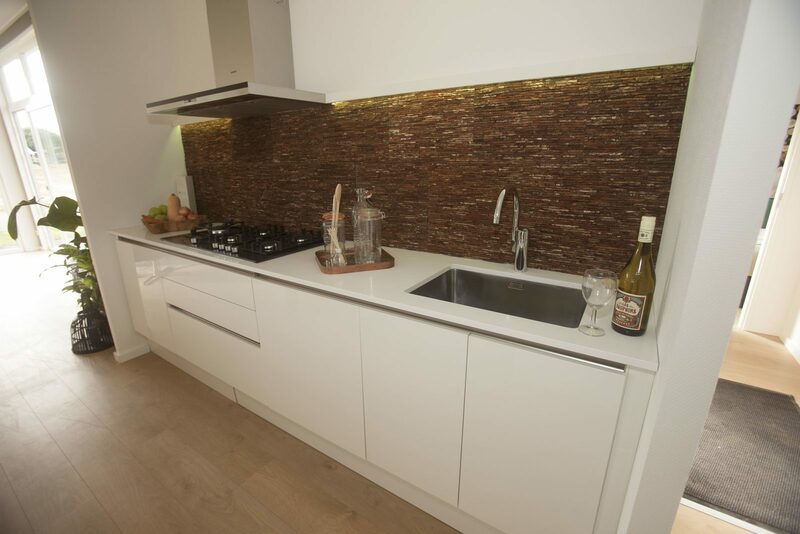 Do you also want to invest in a holiday home at GreenResorts Mooi Bemelen? Get in touch with one of our sales advisers for more information without any obligations.